Pet Express Transport Services (PETS) have been servicing our Australian defence force families for over fifteen years. Whether you are the Australian Air Force, Army or Navy, PETS provide special care when handling your precious cargo. Pet Express Transport Services can provide a door to door service from Australian defence force bases worldwide. The team at PETS can also arrange boarding services for families that may need to leave before their pets are able to. For military trained jet-setting dogs we are able to offer specially-made reinforced travel kennels so that they may travel safely and securely. 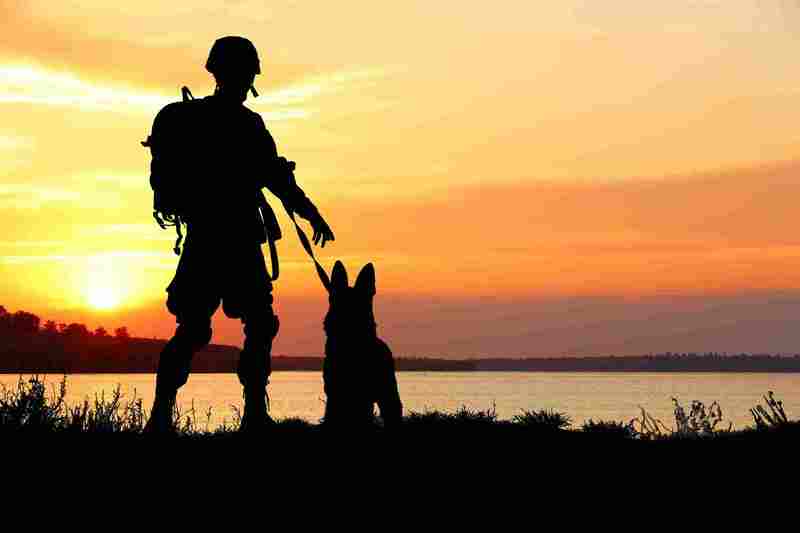 Pet Express Transport is very proud to service the pet travel needs of the Australian Defence Force.